Yes, that TC Electronic controversial Satchel from Steel Panther TonePrint has been renamed and is now called something less controversial. The original name for the patch and the accompanying marketing blurb caused a bit of an uproar. That preset has been renamed and re-released following pressure from fans of Steel Panther – it’s now called Repeat Offender. 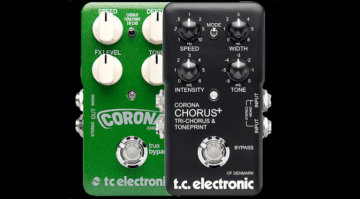 TC has also re-released some more tones by adding the Viagra Substitute for the Hall of Fame as well. Arguably, it was all a bit of a storm in a teacup. But thanks to this name change we still get to enjoy the free tones without people feeling offended. 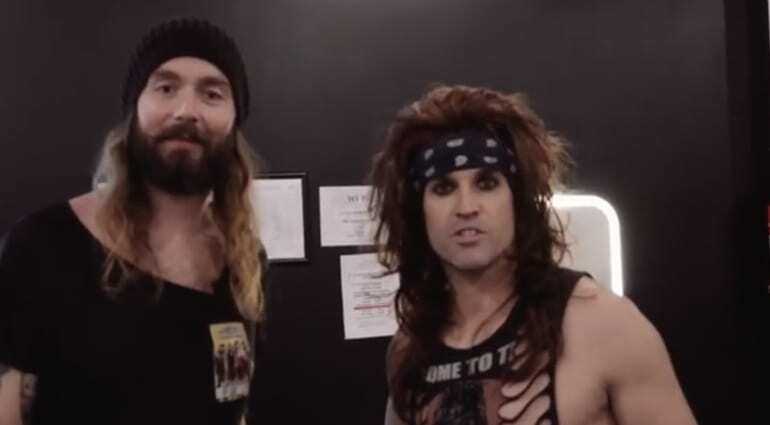 After significant public pressure from Steel Panther fans around the world, we decided to re-release Satchel’s original TonePrint under a new name. At first, we asked the guitarist himself to come up with a less dangerous description for his signature sound, but quite frankly that was like asking a shark to behave like a tuna fish. If danger is in your blood, then there’s not a whole lot to be done about it. As a bonus, we’ve also re-released Satchel’s tone-enhancing TonePrint “Viagra Substitute” for Hall Of Fame Reverb, which has been sorely missed by fans of music and blood vessels the world over. So what are you waiting for? 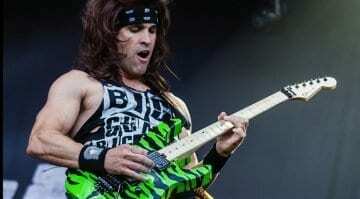 Rediscover your love of hard rock with Satchel and Steel Panther right here, right now! Oh Jef, people are still going to be offended but well played TC, well played.